One of our recent couples; the lovely Grace & Liam recently had their beautiful lakeside tipi wedding featured over on the Sami Tipi’s blog. As always we love when our work is featured by others in the industry and had to share the news. 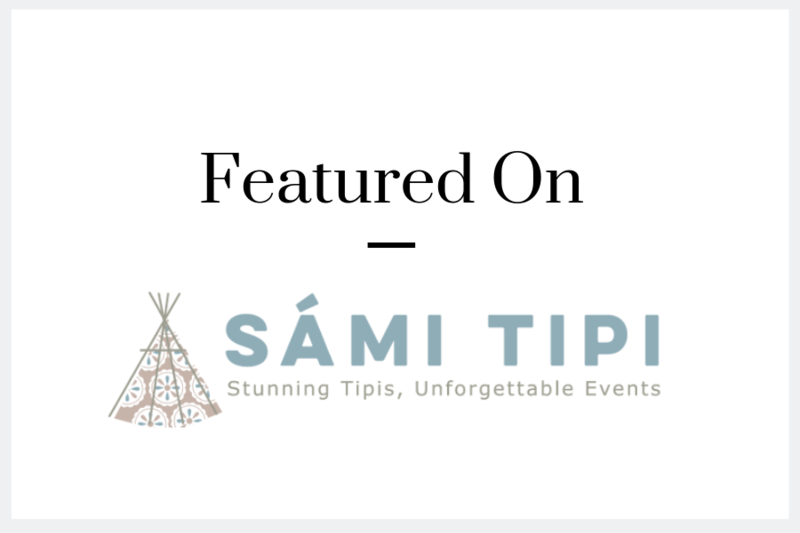 Sami Tipi’s really do make wonderful pop-up venues for those couples considering an outside wedding. It goes without saying that they also provide a really interesting and stunning backdrop for our photographs. Thanks to everyone over at Sami’s Tipi’s for their hard work on the day. I think you’ll agree it really paid off and provided a wonderful backdrop for Grace & Liam and their lakeside tipi wedding. If you are considering having an outside wedding, and are in need of a wedding photographer please get in contact.